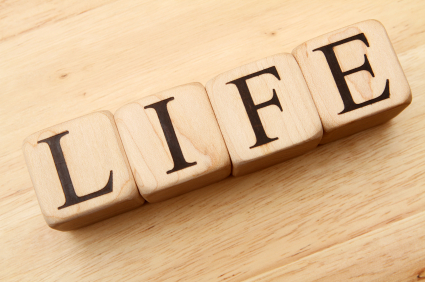 Life | What's Next God? Hey everyone! 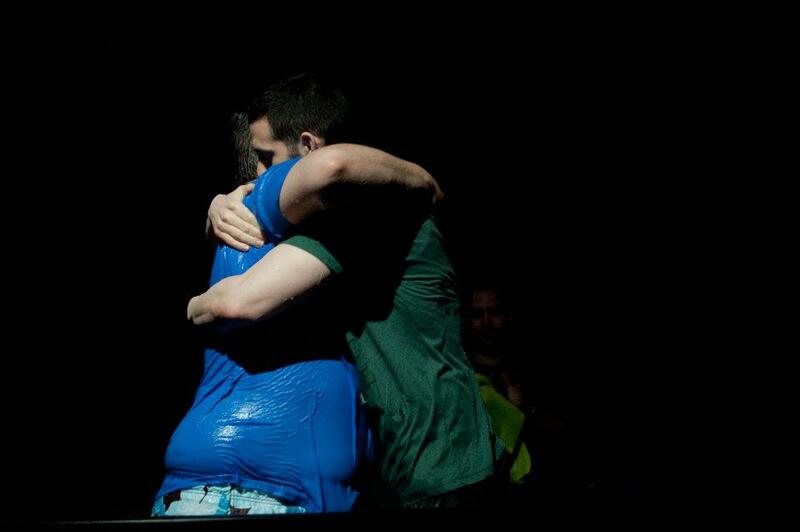 So, as I promised I would share with you my baptism story. This may end up being longer than you care to read, so I will apologize now. As you can read in the My Testimony section of my blog, I have been a Christian since 1998. I was originally baptized when I was a small child. I again was baptized in 1999; one year after my confession of faith. 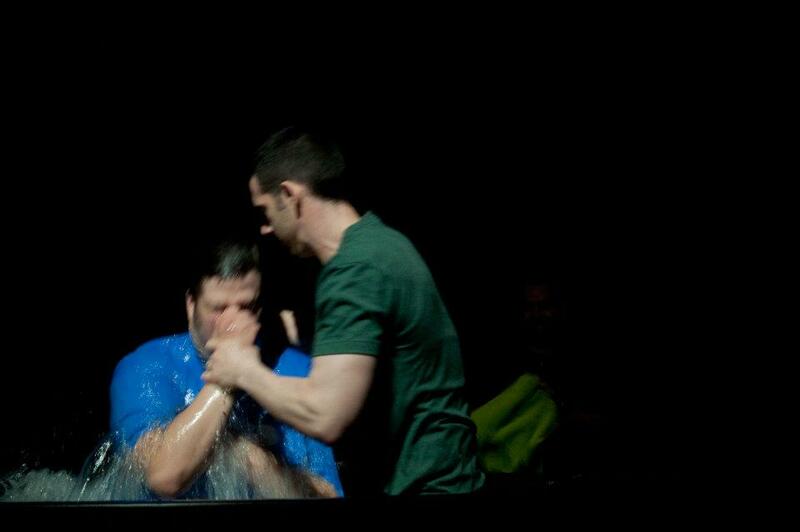 I then was baptized again to join a Baptist church after moving to OKC in 2004. 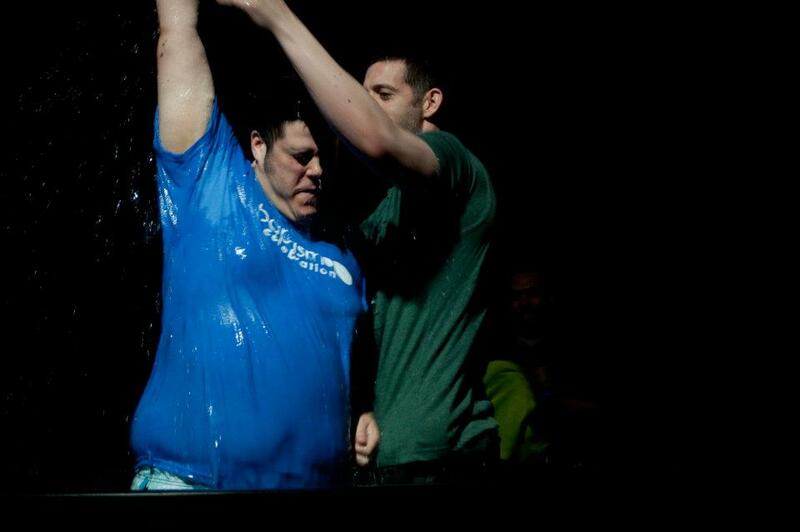 My final baptism was at NorthChurch.tv April 15,2012. You may be asking yourself, why all the baptisms? What are you trying to accomplish? 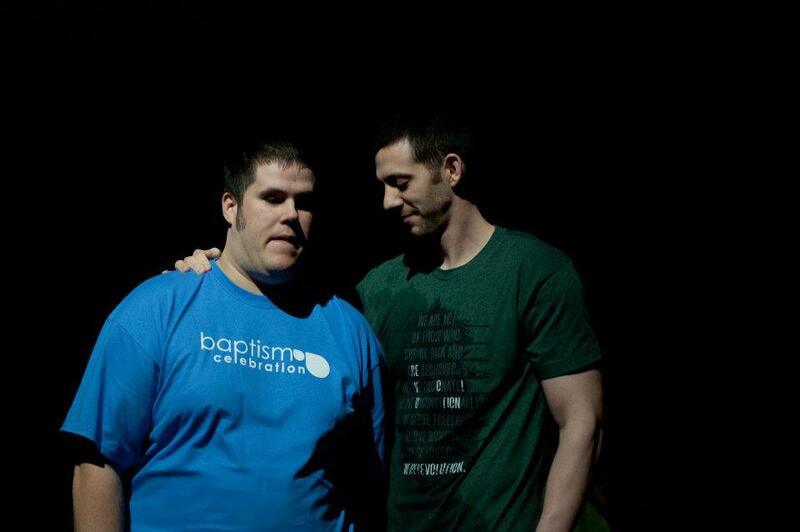 Well the latest baptism (and my final), took place because I was not in the spiritual place I needed to be in. I felt like God was telling me that I needed to re-connect with Him. I also had been going through some depression. The Easter weekend that came before my baptism, my family buried the ashes of my grandparents. During the family memorial, I felt a need to make my life right. 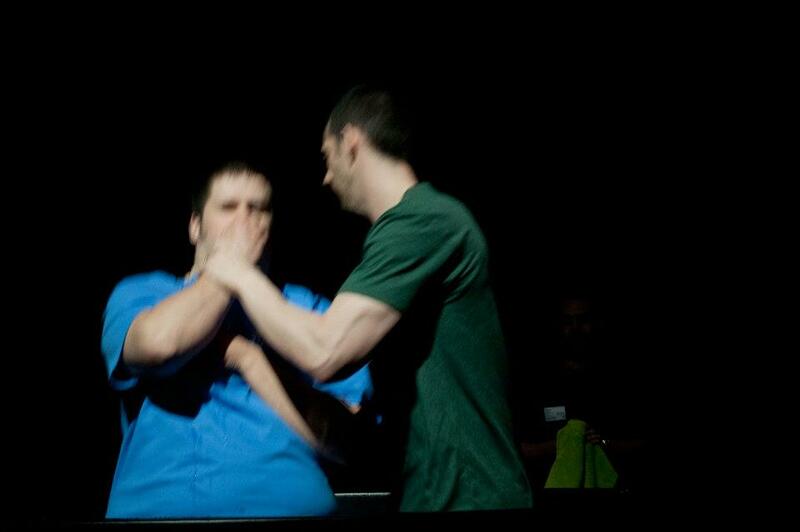 So, below are pictures of my baptism. Thank you Brian Cromer for performing it. You truly are a great friend! So until next time readers, God Bless! Hello readers! Today I want to share a performance of David Bowden. He performed at my church (NorthChurch.tv) this last Sunday. His performance really made me think. David Bowden Performs at NORTH Church from NORTHchurch on Vimeo. Hello again readers! I hope ou are doing great today! 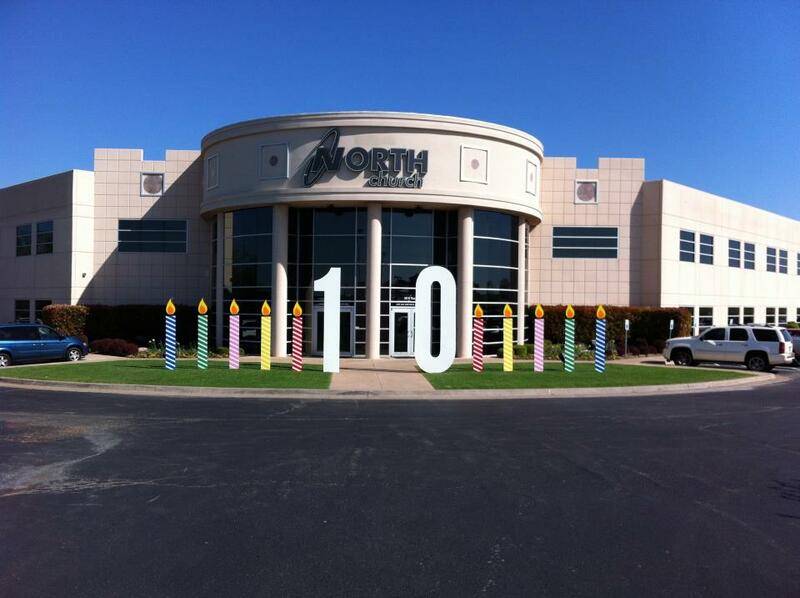 Yesterday at my church (NorthChurch.tv), we celebrated our 10 year anniversary. The sermon was AMAZING! I always like hearing Pastor Rodney speak. Below is a picture of what the outside of the church looked like. I kind of wanted to touch on what was talked about. I have considered myself a Christian since 1998. 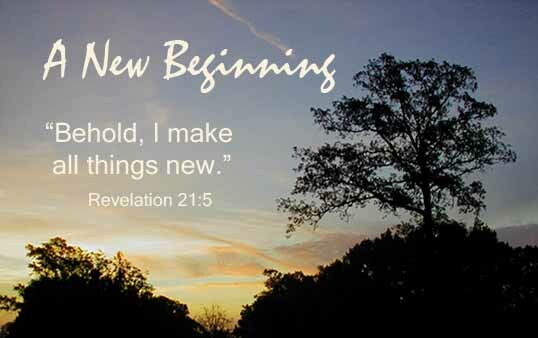 There have been times where I was on fire for God, and following in His steps. There have also been times where I was very distant from God, and could care less about what He wanted for my life. In the sermon yesterday, the biggest thing that got me was the analogy that my Pastor mentioned about life support and death. Death is apart of life. There is no stopping it. You, myself, and everyone that exists will die. What a lot of Christians don’t grasp, is that when we become a Christian, we have to spiritually die, before we physically die. What do I mean by that? Basically, when you become a Christian, your life should be transformed. You are a new person. The things you do should be radically different now that you have Jesus in your life. Of course, like myself, there will be struggles. 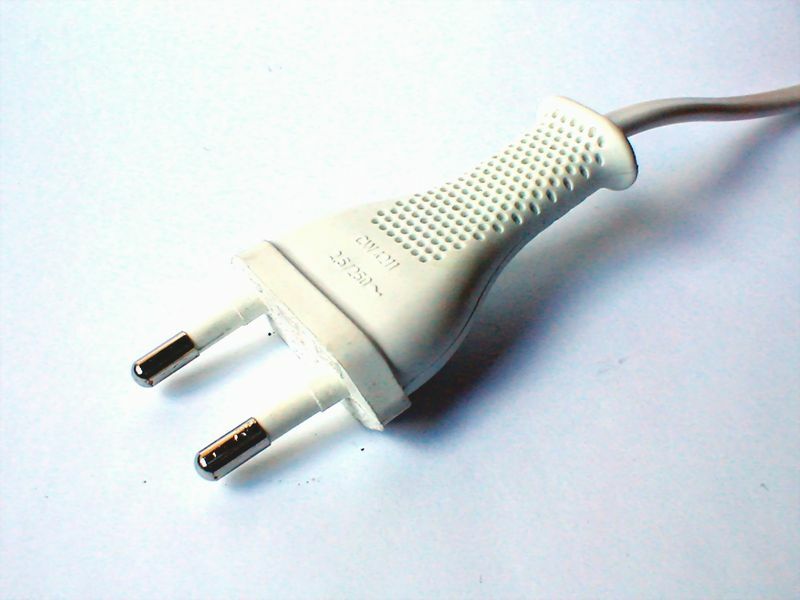 I guess what I and a lot of us need to do is… Pull The Plug! Disconnect from our old life and die spiritually. Until we do so, we will never know the true greatness that God has in store for us. Are you ready to pull the plug?? I am. Good evening everyone. Wow! I know it has been a while. I say that every time I write. I really do apologize that I haven’t been writing frequently like I used to. That is going to change though. Recently, a reader contacted me about a series of blog posts I did, and actually said he would pray for me about my job situation I have talked about before. He inspired me to start writing again. Life has been very hard this last year. I lost my grandfather a year ago this coming Wednesday. I have been through 2 job changes, and my wife one. Finances were crazy. Life was really depressing. I was depressed, and to this moment, I still have times of depression. Life made me feel numb. Looking back at the situation, I honestly wouldn’t have done it differently. I have had a great support team that includes my wife, and my church family. We, through the grace of God, have made it through this hard time. He has taken care of us financially, and emotionally. So, I guess the point of this post is to say, whatever you are dealing with, ask God to take it from you. It will be hard, but know that you will get through it! Good evening readers! How has life been treating you? I would be lying if I responded that my life is going well. Tonight, I just want to write about what is going on in my life. I really hope you don’t mind. Life, in general has been tough the last couple of months. I lost my job on Nov. 14th. I, by the grace of God, found work again by the beginning of December. It isn’t full-time, but helps with the bills. Both my wife and myself thought things would calm down and everything would be fine. Mid December, we found out that my wife would be without a job by the end of the year. End of the year actually meant the Wednesday before Christmas. This shocked both of us. We know though that God will take care of us. He has in the past, and He will now, and in the future. I still ask the question though… Why? I have always heard the expression that God won’t give us anything we can’t handle. I will just say that it is really hard. 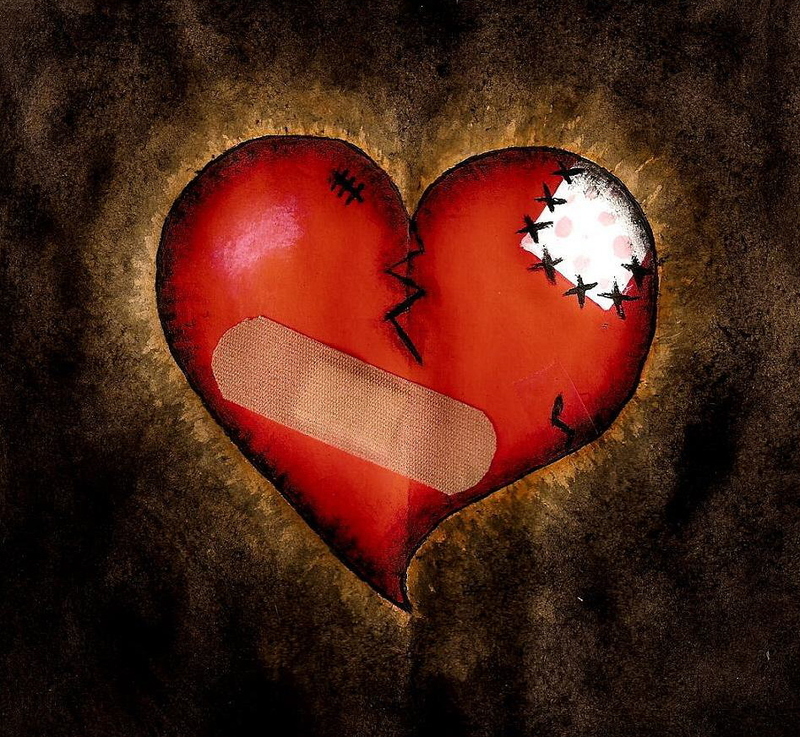 Please pray for my wife and I. Good evening everyone! I hope all of you had a great Easter Holiday. I know I did. My parents came to church with me which is always a blessing. I wanted to share with you the way that God is working in my life. Since the passing of my grandpa, I feel that God has opened my eyes a little bit more than they have been before. 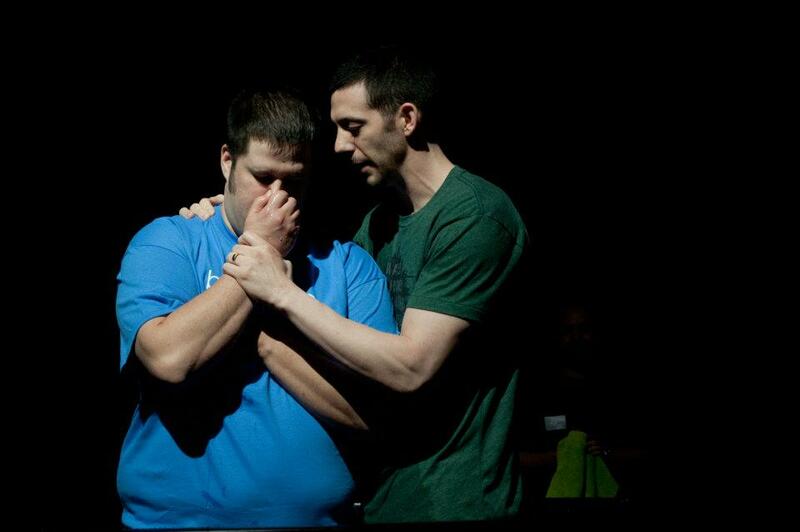 The past couple of Sundays, I have cried during worship. I don’t know why, I just have. This is a rarity for me though. Maybe the lyrics are touching me somehow, I don’t know. Secondly, I have started a Bible reading plan. I found this plan on YouVersion . I will have the whole Bible read in a year. As a matter of fact, I will admit it, I have never read the complete Bible. This will be a challenge for me, but right now I am on track. Anyway.. I just wanted to give you all a little update on me.